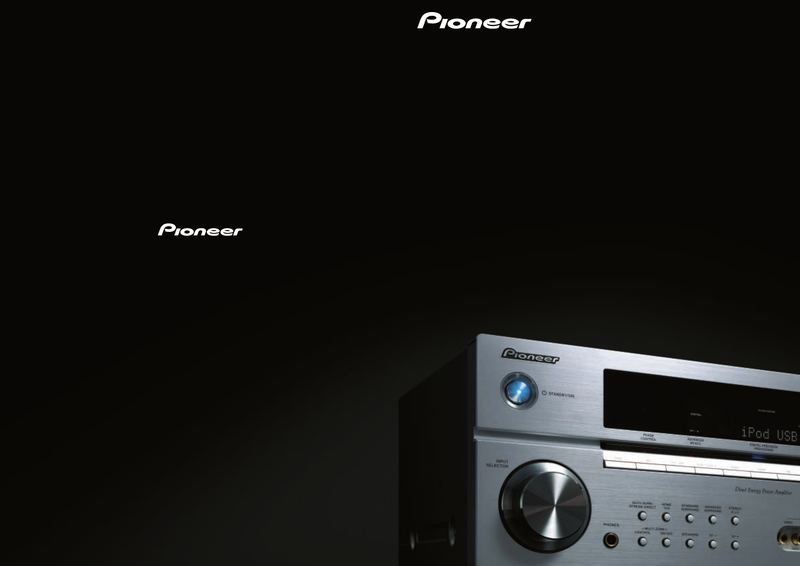 Published by Pioneer Corporation. Copyright © 2008 Pioneer Corporation. All rights reserved. Note: Specifications and design subject to change without notice. Printed on Recycled Paper.